Since 1961 when the OTC began it has always been a centre of training. It not only trained the patients how to use their orthopedic appliances but trained young men how to manufacture all the appliances needed by the physically challenged, leg braces, shoes, artificial limbs, splints, crutches, etc. In 2012 the OTC realized the need and at the request of the Ministry of Health started the Brother Tarcisius Prosthetics and Orthotics Training College. 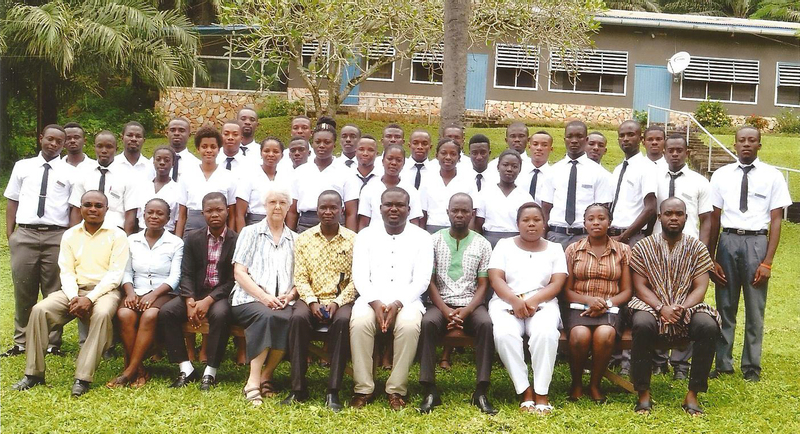 It is a three year diploma program and is associated with the Kwame Nkrumah University of Science and Technology. On September 12, 2014 a MOU was signed between the College and the University. The College now has 11 second year students and 20 first years. We are delighted that among the first year students we have 8 young woman this breaking the gender barrier that says woman cannot be technicians. Our main reason for starting the college was to make sure the physically challenged of the future will have qualified professionals to care for their needs. At the moment we are the main providers for orthopedic appliances in the country. As our students receive their diplomas they will be able to help the centres of the country as well as the mission hospitals who need their expertise. We are happy that Brother Tarcisius was able to see the College begin before he died. He was a man of many gifts and always instilled in the technicians the need to learn as much as possible and to always try to improve on how appliances were made. Up to the day before his death he was in the workshop advising the technicians and evaluating their work. He had been the main educator in this field so we know that he is with us as we now bring our training to a new level that will receive the academic recognition needed in this present time. 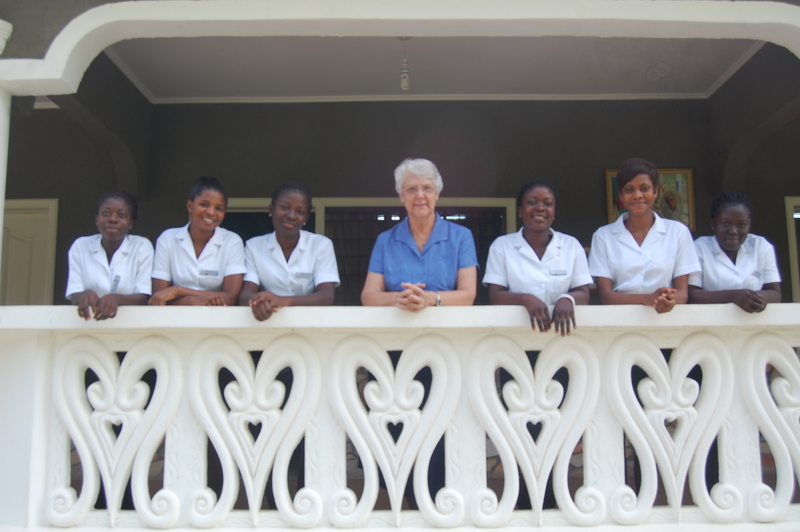 Categories: Uncategorized | Tags: Africa, Ghana, Nsawam, Orthopedice Training Center, Sister Liz Newman, SSND | Permalink.